Carol Roth and Valeri Gorbachev are one of NorthSouth Books bestselling author-illustrator pairs. Little Bunny, an only child, is so lonely that he can’t fall asleep. If only he had the company of a good friend. But when Little Bunny tries to spend the night with each of his buddies—Squirrel, Skunk, Porcupine, Bear, and Owl—he soon discovers that his own bed is best. 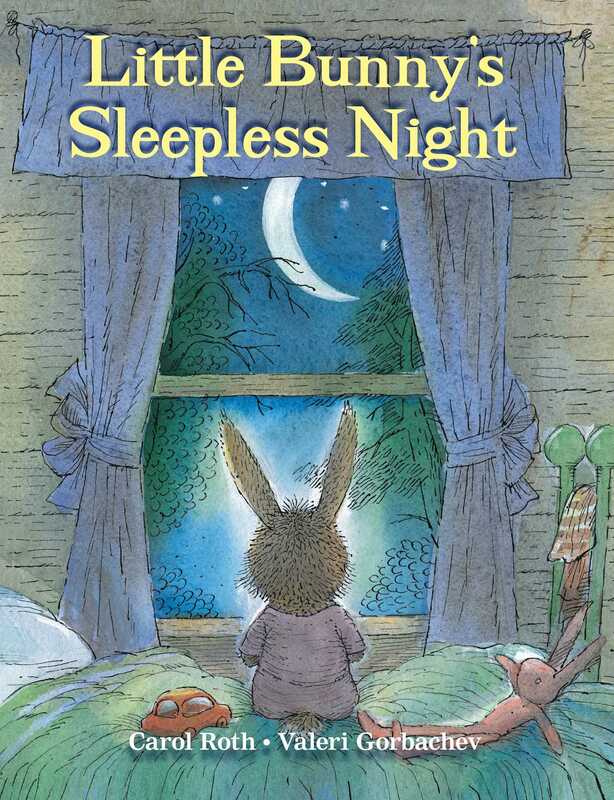 A perfect bedtime story to tuck in your own little snugglebunny! Back in print after being unavailable for a period, fans of Carol Roth's last book, Where's My Mommy?, will be thrilled to have this readaloud storybook to add to their collection.